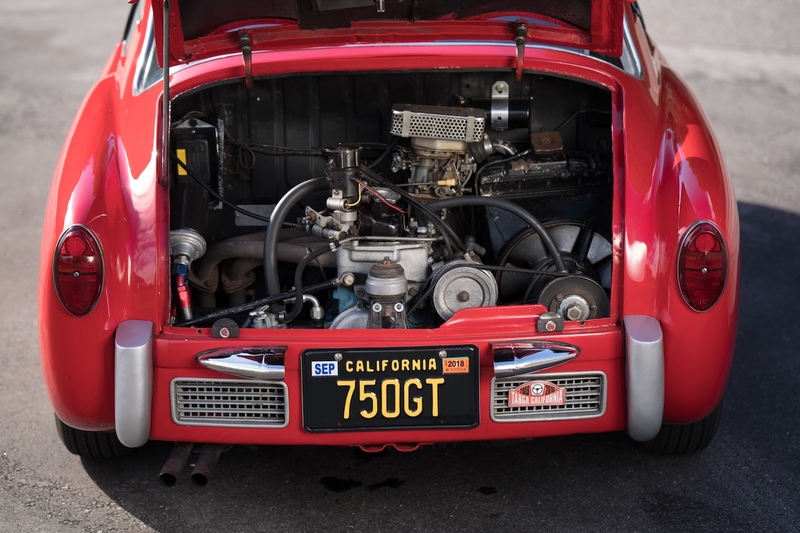 California's insane car culture is making it increasingly difficult to buy a car that makes you stand out at car shows, as it seems even hypercars aren't cool enough now. However, we think we've found a strange enough vehicle that will attract crowds at Cars & Coffee without breaking the bank. 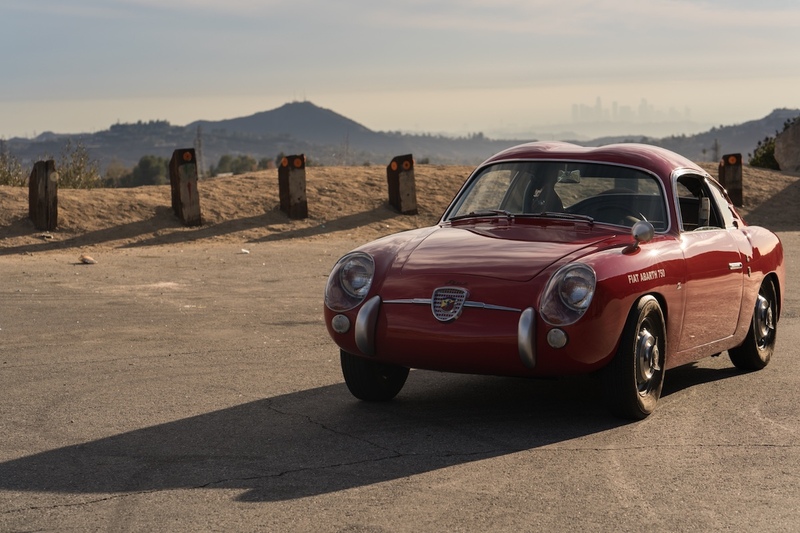 Bring a Trailer comes to the rescue again with this 1958 Fiat Abarth 750 GT Zagato for sale, and its quirky looks are intoxicating. 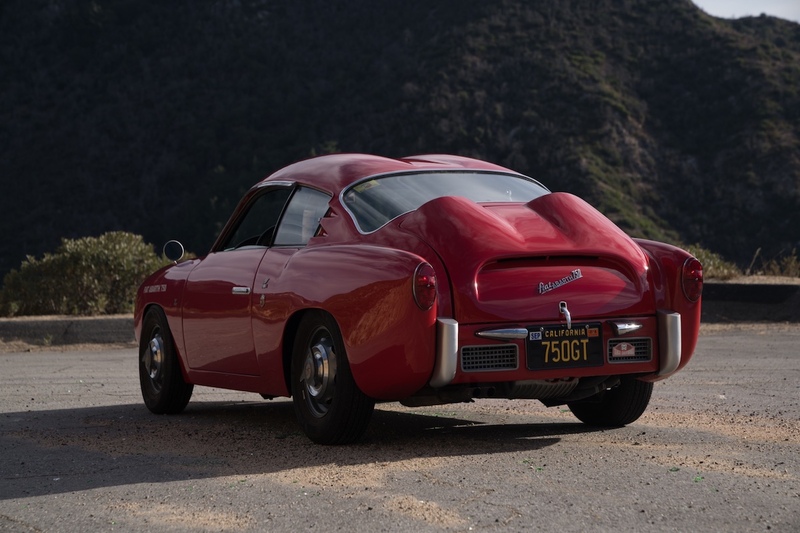 The 750 GT's strange "double-bubble" rear end and roof is the work of Zagato, who designed the cars to look more sporty and more beautiful than the Fiat 600 hatchback they were based on. 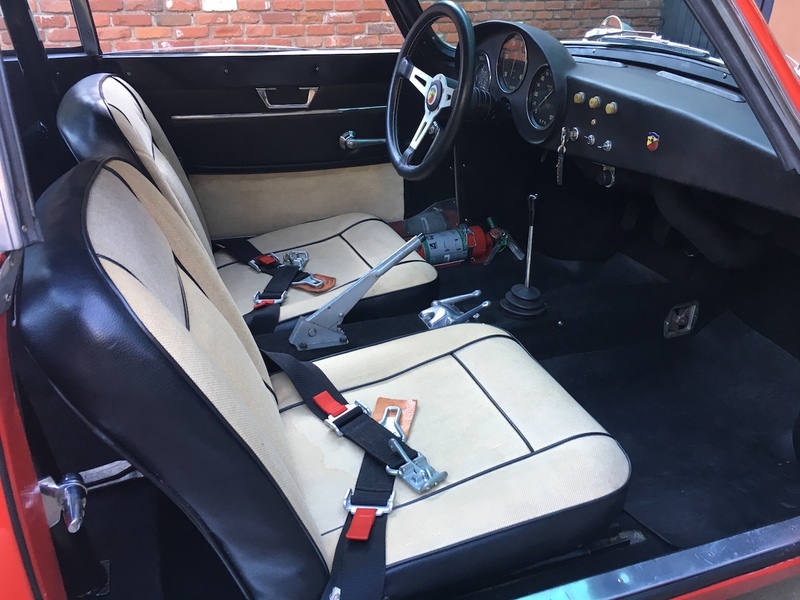 It started off racing in Europe, eventually getting stripped down and meticulously restored in the 1980s. 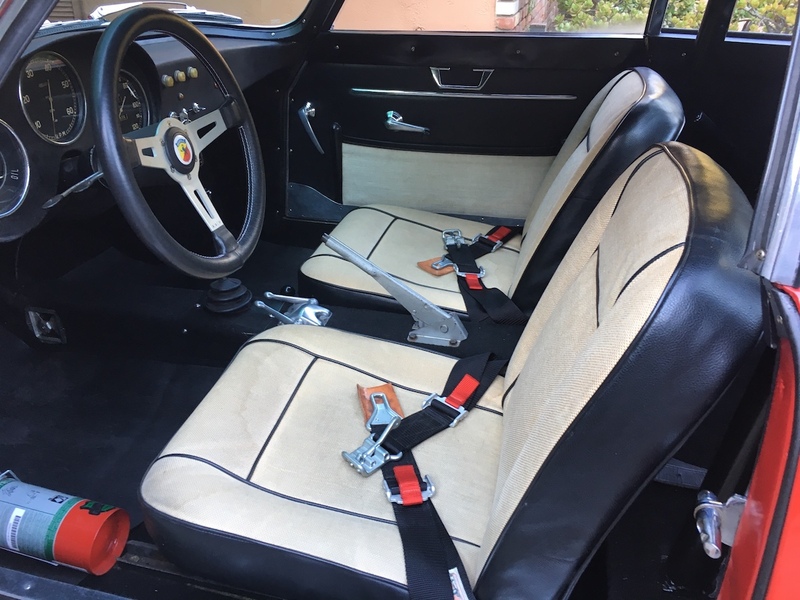 The 750 GT's previous owner raced it in rallies all over the U.K. before relocating to Southern California. 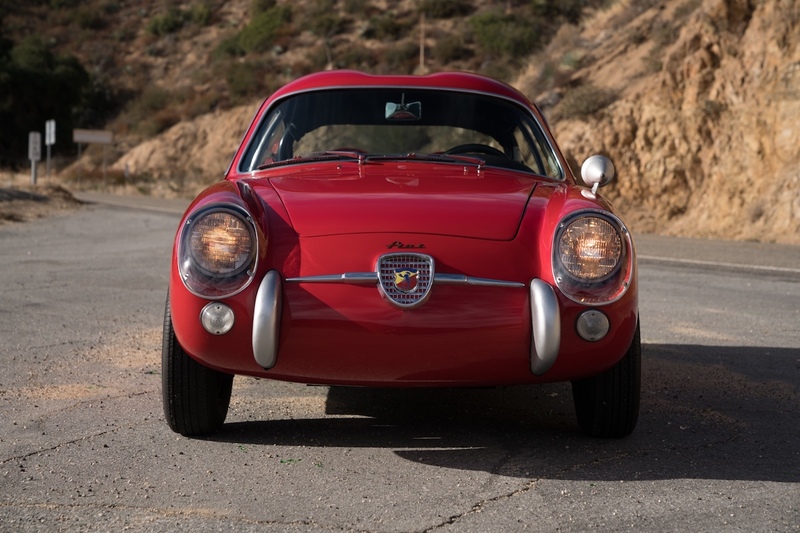 The car features a rebuilt 903cc four-cylinder engine from a Fiat 850 mated to a four-speed manual transmission, plus smaller General Electric headlights, period-correct roll cage, racing lap belts, aftermarket trim pieces, and removable Monza tribute stickers. 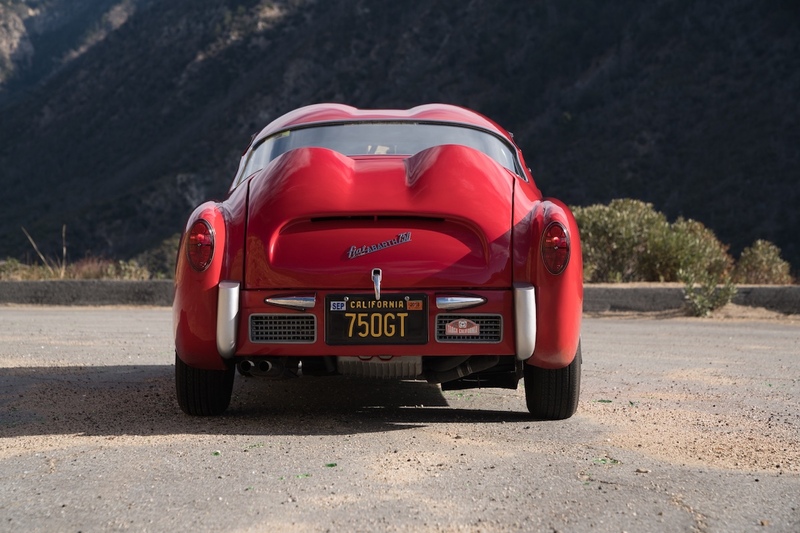 The rest of the car is said to be original except for the paintwork and shows 13,000 miles on the odometer. 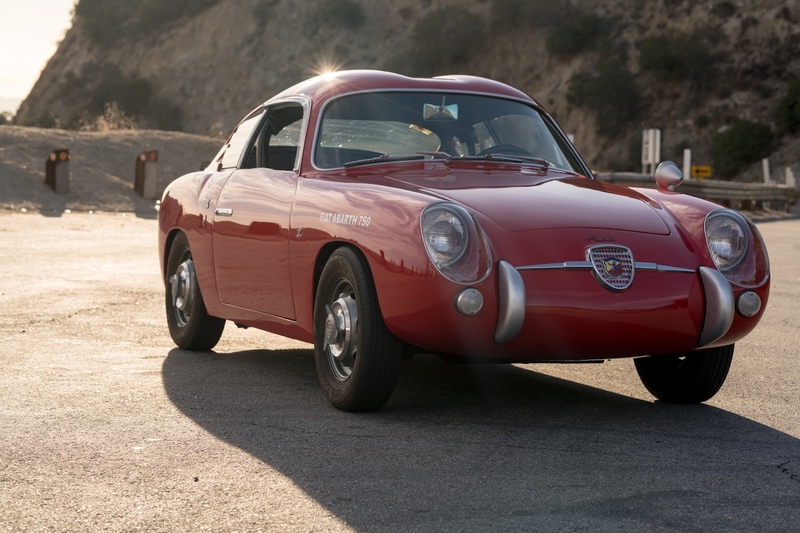 The seller says that the Fiat is quite roomy despite its tiny size—which features tiny 12-inch wheels for Pete's sake—and can easily accommodate those over six-feet tall. 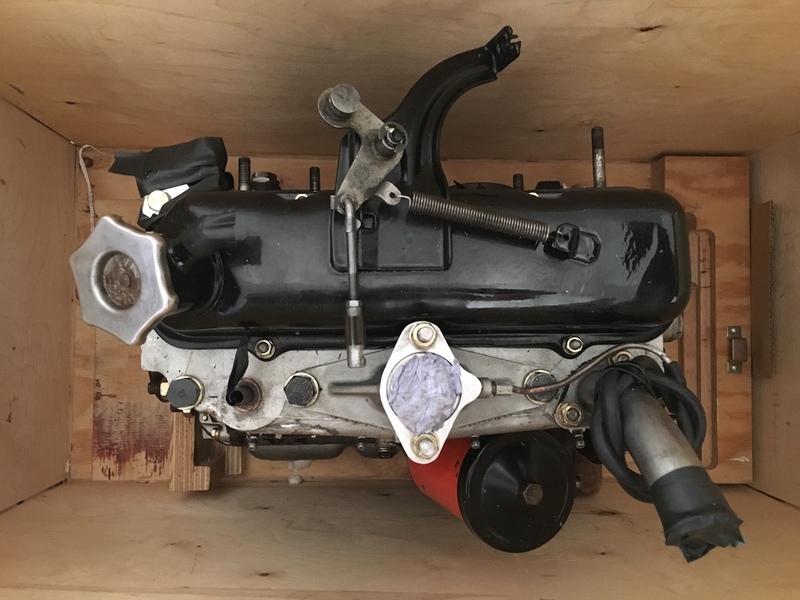 It's a perfect accessory for vintage car enthusiasts not interested in classic cars of the '70s and want something they can actually fit in their garages alongside a daily driver. 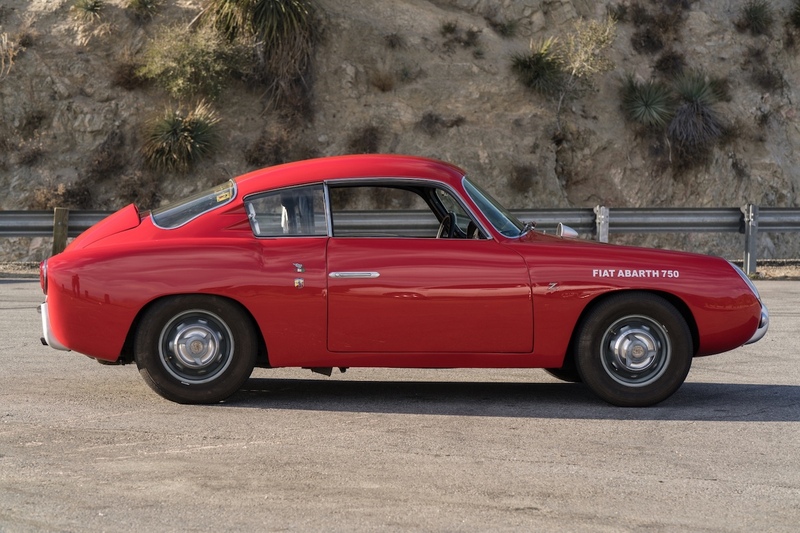 Along with the car, the purchase includes the original 747cc engine, leather-wrapped Abarth steering wheel, and competition photos of this Abarth in action at the countless rallies it attended.